If you struggle with busy mornings and just want some quick breakfasts, this cooking plan is for you! 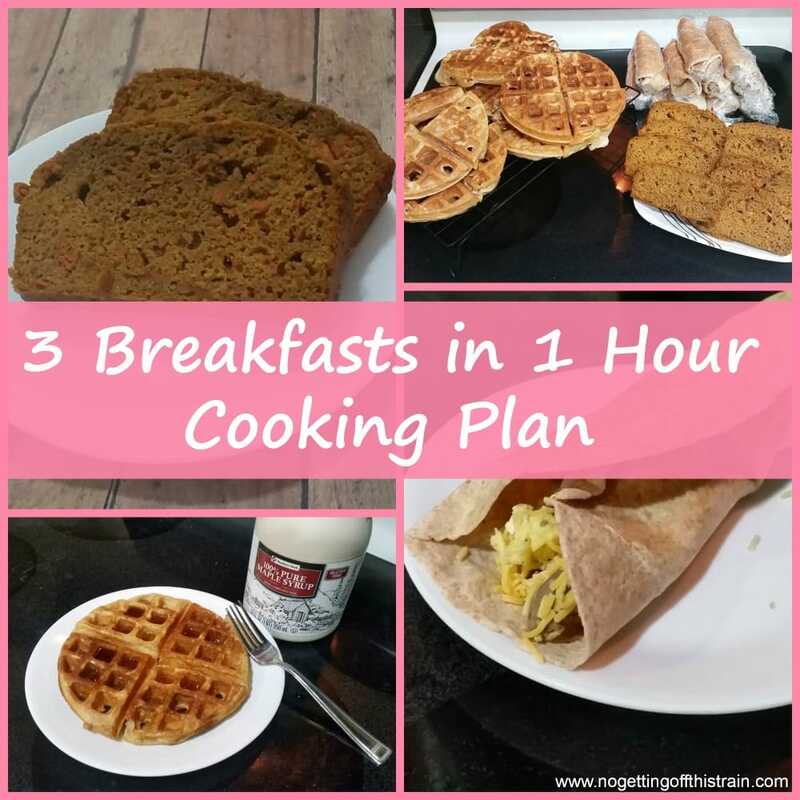 My 3 Breakfasts in 1 Hour Cooking Plan is designed to provide you with 3 fast and easy breakfasts that you can prepare in an hour. Each recipe uses a different part of the kitchen so you don’t have to wait for one to finish before starting the other! That’s 26 servings, which will help feed a family of 4 for 6 days! This plan contains three recipes, a full grocery list, and cooking instructions with pictures. 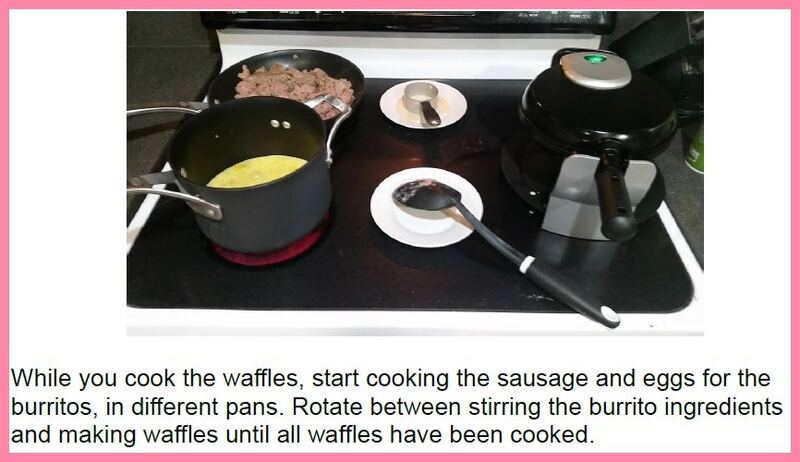 Take control of your mornings this week with just one hour of cooking! Click the button below to purchase now!